The Service Children’s Progression (SCiP) Alliance is a partnership of organisations focused on improving outcomes for children from military families. It is funded by the Ministry of Defence. 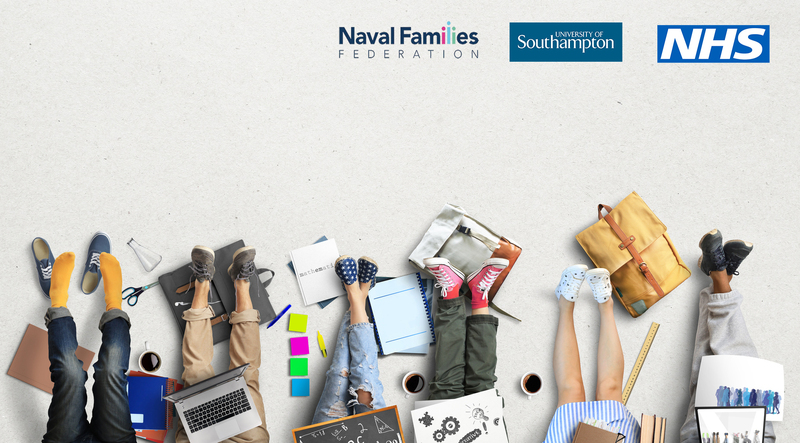 The Naval Families Federation has been a proactive partner since the Alliance’s inception and is represented on the Board. 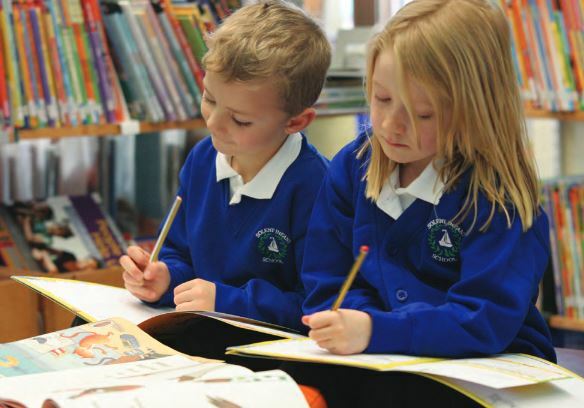 The SCiP Alliance’s Mission is to champion the progression of the children of military personnel, so that they can make informed and confident transitions through further and higher education into thriving adult lives and careers. 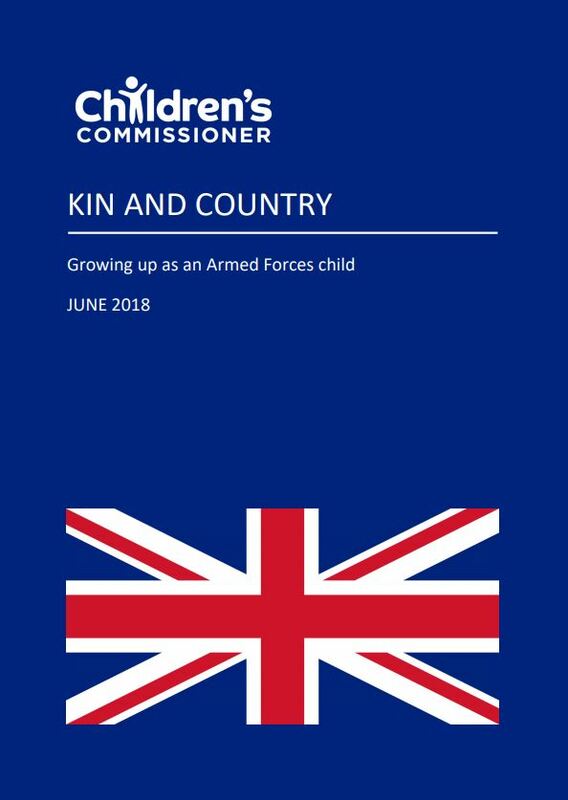 It is working to establish and sustain an alliance of stakeholder organisations across the UK to develop a coherent strategy for the progression of Service children into thriving adult lives and careers. It is also developing an effective practice hub that will enable the continuous improvement of practitioners’ work with and for Service children’s education and progression in local contexts. The Alliance leads a research and knowledge exchange unit to drive improvements in understanding, evidence and impact focused on Service children’s outcomes. You can find out more about the Alliance on its website here.